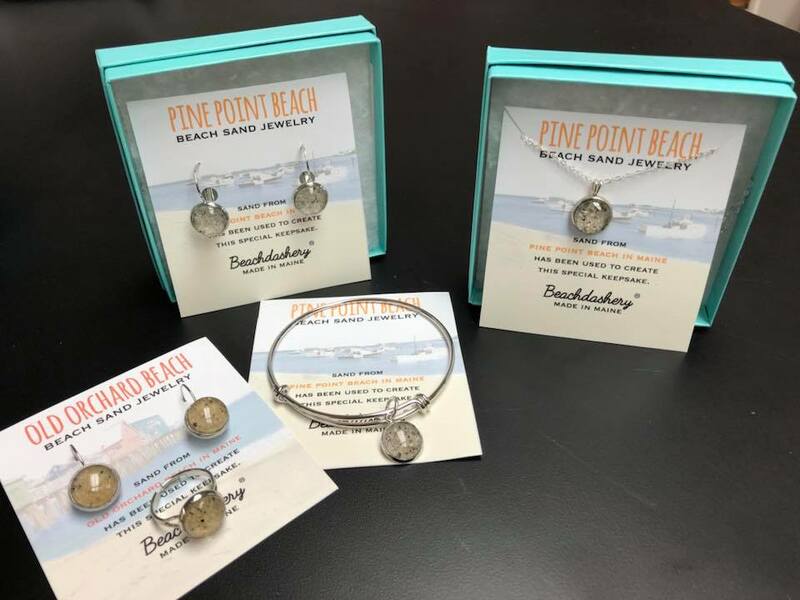 New today at Whimsical ME...beach sand earrings, necklaces, bracelets and rings from Pine Point and Old Orchard. Coming soon...Goose Rocks Beach. 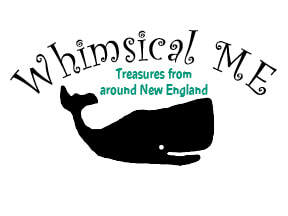 Also available: Camp Ellis, Bayview Beach, Biddeford Pool, Ocean Park, and Kinney Shores.